I started My Pole journey March 2016. I was challenged and grew stronger every week. All of the girls at the studio have always been so supportive and passionate about pole fitness and I definitely found the passion for it. After a year of training I found the courage to enter NZAPP and made a fun routine with the help of my instructors. Pole fitness has made me more confident, physically stronger and fitter. 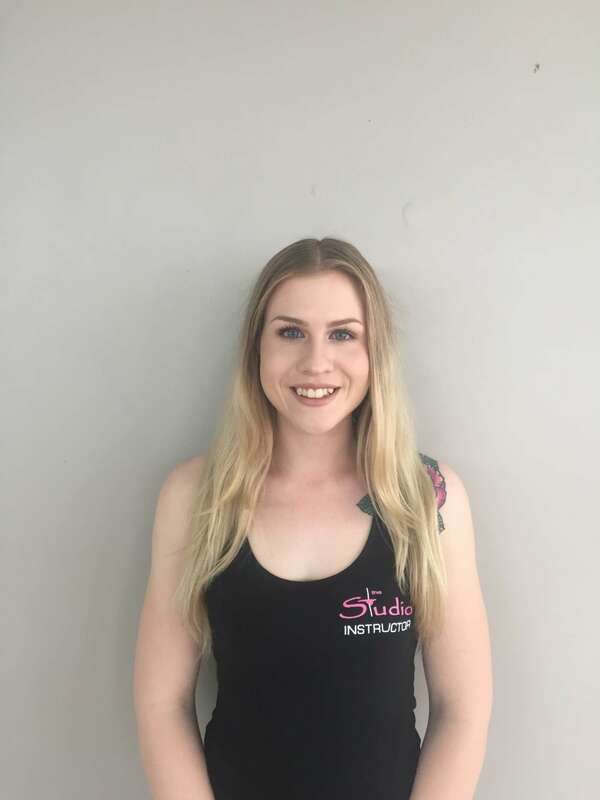 I am now an instructor and am inspired to train other beautiful women to find confidence and self love on Their pole fitness journey.